- Ray-ban sunglasses: I have never been able to find a pair that fit me. They keep sliding down my face even the smallest one (the 55mm). No matter what style I try, they just simply don't work for me. In the other hand, my husband is the biggest fan of Ray Ban sunglasses. - Kate Spade sunglasses are on the small side. If you have a petite face, I highly recommend you check out the brand. Both of my Kate Spade sunglasses are wonderful. - Within the same brand, different styles fit differently. I fell in love with the fit of the Karen Walker Number One. I love them so much that I bought the Super Duper shortly after. However, the fit isn't as great as the first one. - It's important to know your face shape and size. I have a heart-shaped face so cat-eye sunglasses seem to look best on me. 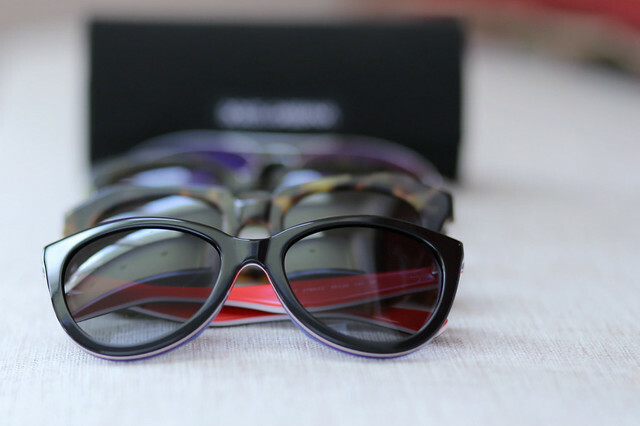 With that in mind, when Smart Buy Sunglasses reached out to me, I chose the Dolce & Gabanna cat-eye for the feature. I personally think these glasses compliment my face shape well and are stylish without being over the top. They are also comfortable and stay on my face great. They're not only a fashion statement but the lenses are also polarized. None of my previously owned designer sunglasses are polarized so I am excited to add these to my collection. 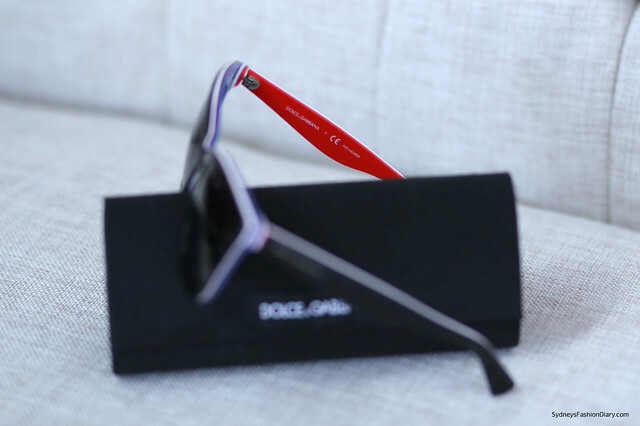 Smart Buy Sunglasses carries a huge selection of designer sunglasses. Their prices are also very competitive. I notice Smart Buy Sunglasses carries the same Burberry glasses for $30 less than what I paid for mine. Smart Buy Sunglasses offers free shipping, full refund and exchange within 100 Days. If you're in the market for some new summer shades, I do think it's worth taking a look. Disclaimer: I received these sunglasses c/o Smart Buy Sunglasses. As always, my reviews are my own personal opinion. I love that the site is full return and paid shipping because finding good sunglasses needs lots of trial and error. Thanks for the rec the KS brand for petite faces because I definitely love yours. I've had the same pair for many years, and the "paint" is chipping and the lenses keep popping out. But I just love them for my face shape, and haven't found a replacement. Will check out this store. I love that you try out different shapes that work for your face shape. 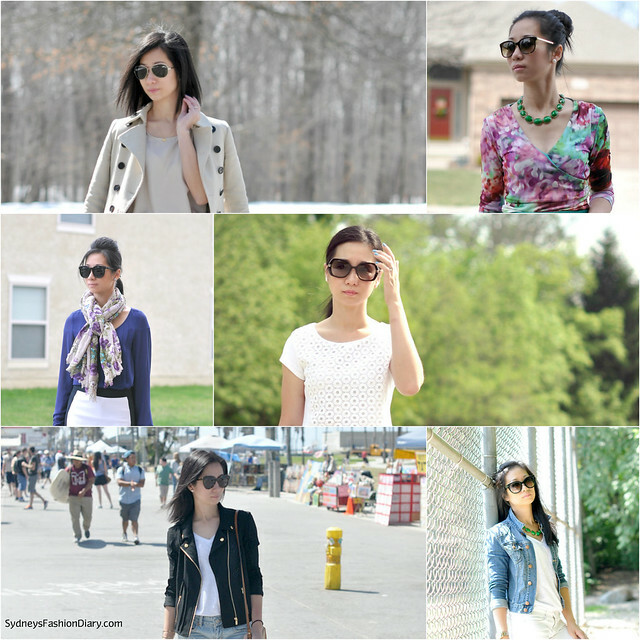 I would love to own a pair of designer sunglasses, you look great! I love sunglasses! I probably have over 20 pairs! You have to have a pair for every outfit, right!